The Sunflower Bed & Breakfast was thought as the ideal place to spend a “Holiday between the sea and mountains”. 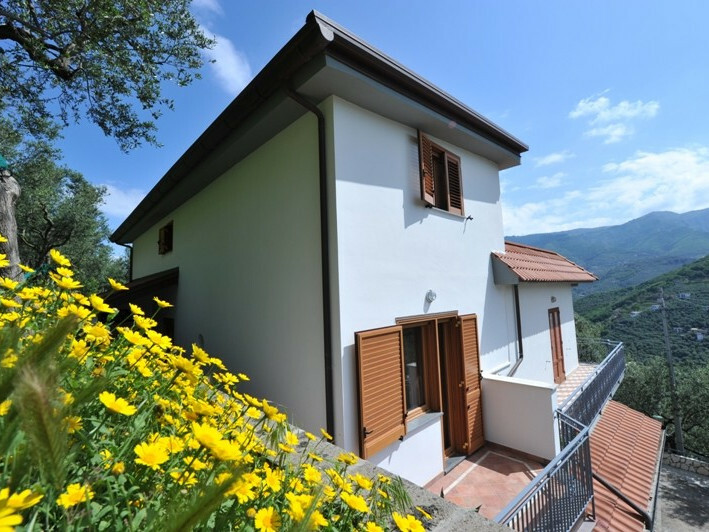 The Sunflower Bed & Breakfast is immersed in the green of the hills of Vico Equense, just at the entrance of “Penisola Sorrentina”. 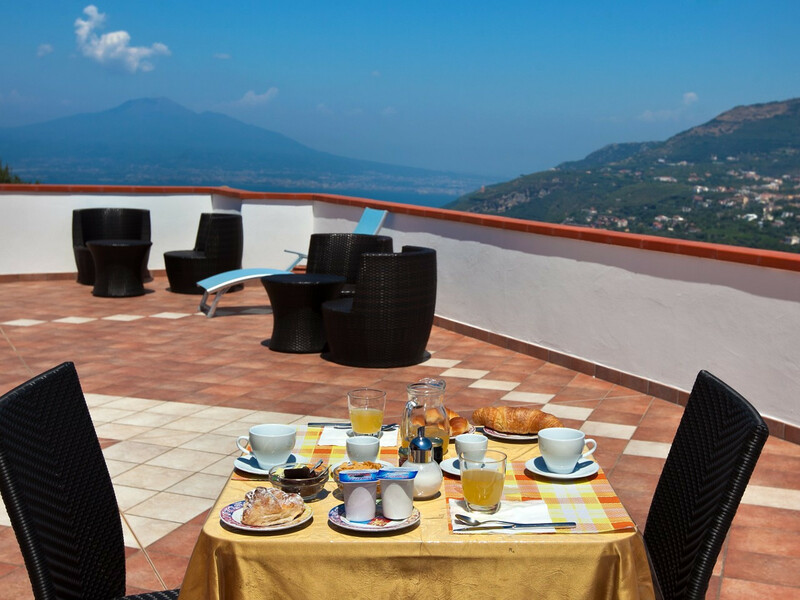 Our guest are presented with a magnificent view of the Gulf of Naples and Mount Vesuvius. An ideal place for those who want to spend their time enjoying the sea and the mountains, in an atmosphere that is completely relaxing. Yes, because Sunflower allows you to fully enjoy a holiday immersing yourself in the nature. 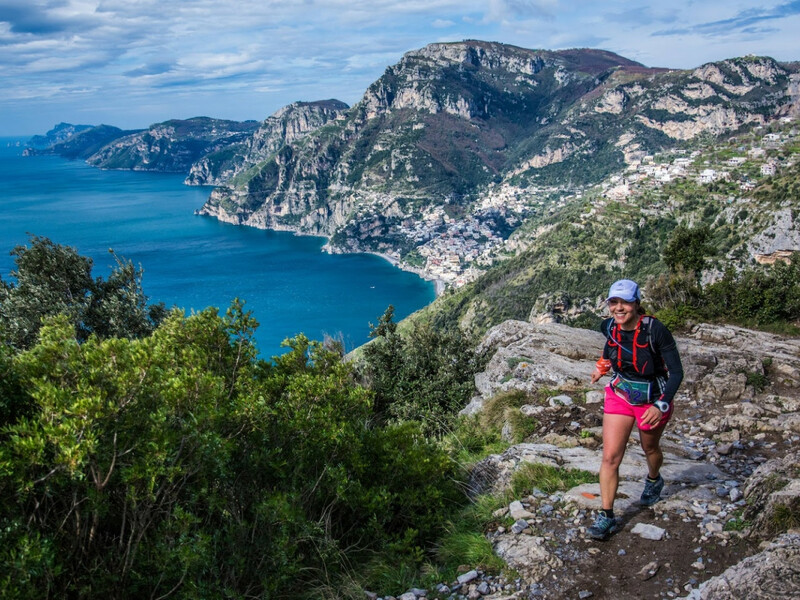 Sunflower is conveniently located only a few km from the sea, with a short distance to run to get to the regions most popular attractions, including the picturesque seaside towns of Positano, Sorrento and Capri. Furthermore, really close are the unforgettable ancient cities of Pompei and Ercolano, the beautiful gardens of Caserta and the enchanting baroque city of Naples. Ho soggiornato per una notte e devo dire una grande sorpresa... un b&b serio,camera pulitissima,tutto nuovo e un letto super comodo. in piu' la gentilezza dei proprietari, un 'ottima colazione e un panorama mozzafiato. The most excellent place to stay! Super friendly host, very nice and clean rooms, great breakfast and the most beautiful views! Can't imagine a better place to stay in this area! We had a lovely time thanks to Sam and Maria, they are so helpfull and kind.